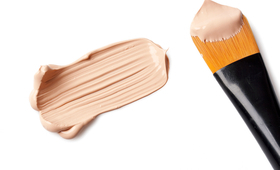 It’s like an energizing shot of espresso, but for your skin. 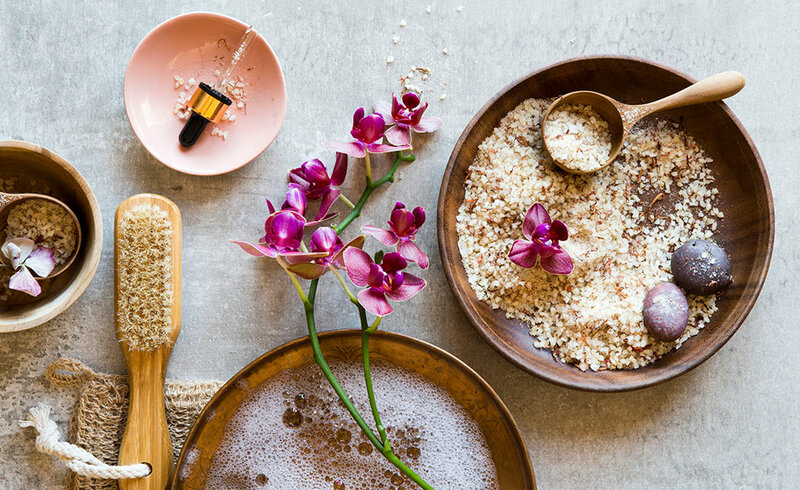 Morning Buzz Body Scrub from the Sacred Ritual uses coffee beans to exfoliate. Powerful caffeine works to tighten skin and even prevents cellulite. Meanwhile, its fatty acid-rich coconut oil provides deep moisture. A little taste of Brazil in a bottle. 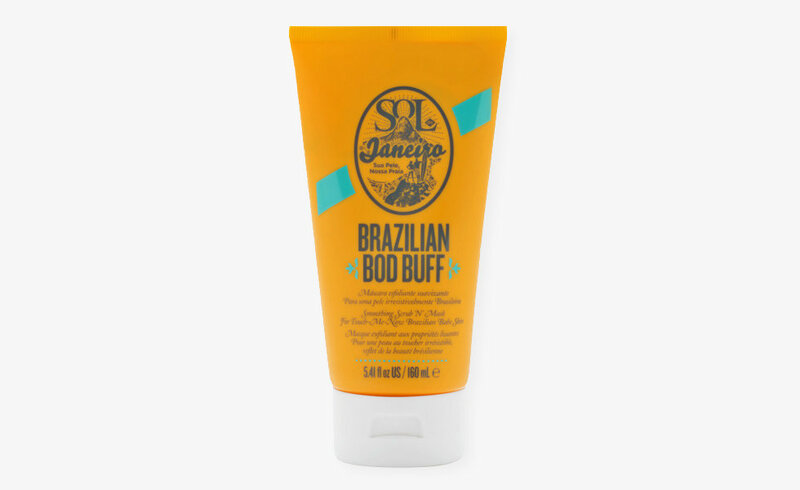 The Brazilian Bod Buff Smoothing Scrub ‘N’ Mask features an intoxicating salted caramel and pistachio scent that’ll fool you into thinking you’re somewhere warm, even in the dead of winter. It contains tropical volcanic pumice, Brazilian quartz crystal, and rice grain to exfoliate while Amazon River Kaolin Clay extracts impurities. Then, the cupuaçu butter and coconut oil can penetrate, leaving skin softened, conditioned and unbelievably smooth. 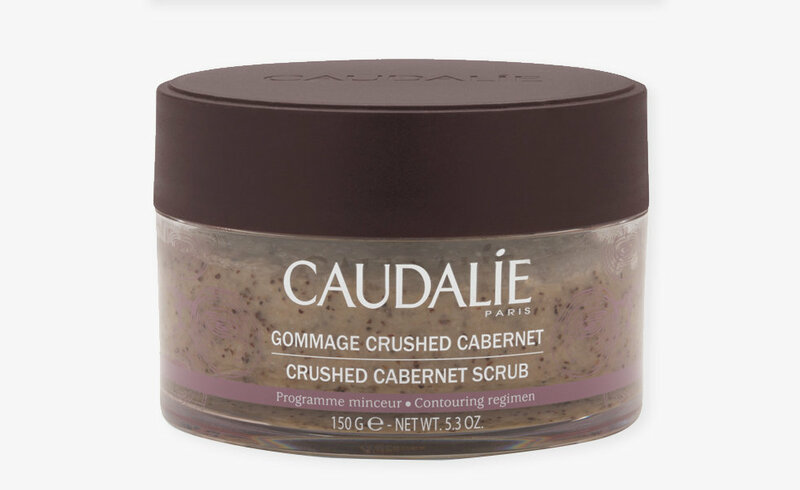 Straight from Caudalie’s Vinothérapie Spas in Bordeaux, the Crushed Cabernet Scrub exfoliates with grape seeds and brown sugar, mixed in with rich honey and six essential oils, including lemon peel and rosemary. 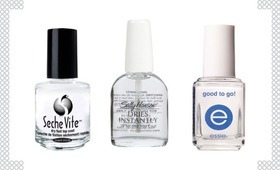 Scrubbing and softening, your newly silky skin will thank you. Does Your Skin Need Special Water?